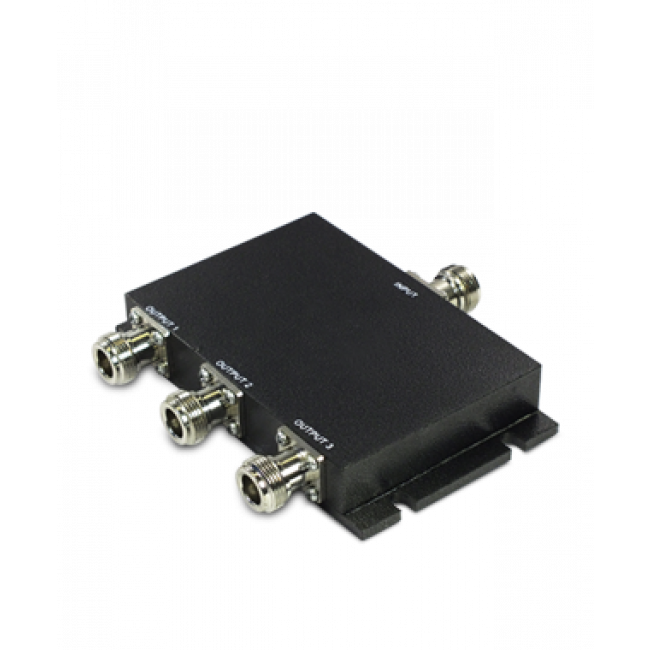 The SureCall SC-WS-3 50 Ohm Three-Way Full Band Signal Splitter is used to split a single input signal into three outputs. 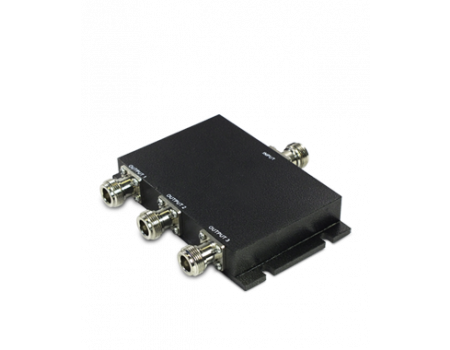 The SureCall SC-WS-3 50 Ohm Three-Way Full Band Signal Splitter is used to split a single input signal into three outputs. This splitter is bi-directional so it also combines the three output ports back into the single input port. It has N-Female connectors and requires cables.